Latham Centers has much to celebrate after the unmeasured care its young students receive. Latham Centers is an international leader in residential care for children with Prader-Willi syndrome and other medical diagnoses including developmental disabilities. 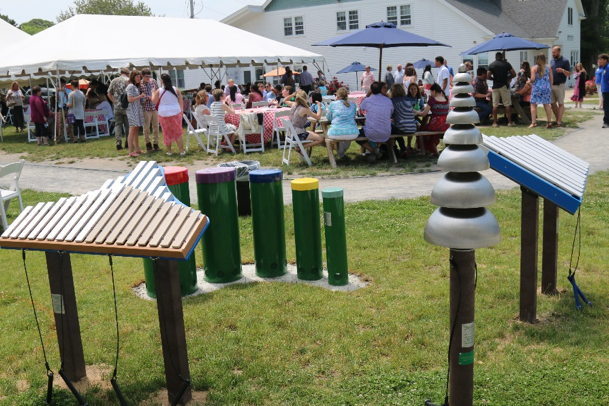 Located in Brewster in the heart of Cape Cod, Massachusetts, Latham School provides a food-safe school campus for students ages 8 to 22. Latham’s highly trained team provides life-changing educational, vocational, clinical and therapeutic services. 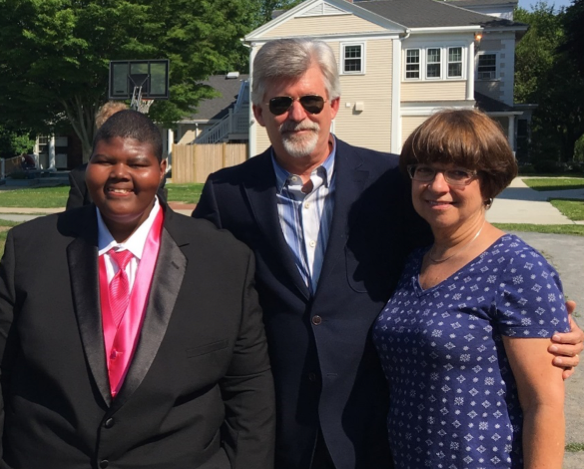 One student’s life-changing experience at Latham Centers: Chris has Prader-Willi syndrome (PWS), a life-threatening genetic disorder that develops from an abnormality on the 15th chromosome and manifests most frequently with an insatiable appetite, behavioral challenges, and cognitive limitations. 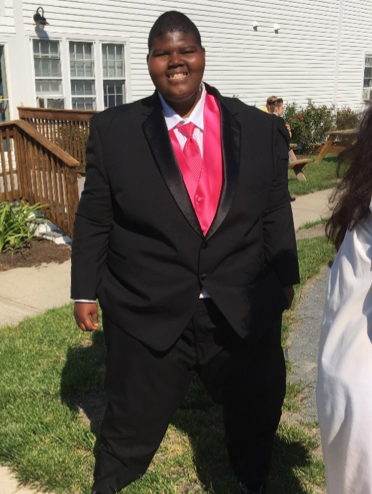 Chris came to Latham School in 2016, after many years of improper and ineffective placements and unhealthy weight gain. At age 17, he weighed 430 pounds. His weight was life-threatening, and Chris was nearly immobile. He could only manage to navigate slowly throughout the Latham campus with the aid of a walker. With Latham staff’s careful evaluation of Chris’ condition, individualized support plan, and help from a dedicated team, he is on a path to a healthy weight, inspiring everyone around him. After just 10 months, Chris has healthily lost more than 80 pounds and impressed staff, family and friends with his courageous and earnest attitude. Surrounded by caring Latham School friends and staff, Chris is thriving. He continues to lose weight, and for the first time in years, he can move without the support of his walker. Latham Centers’ intensive therapeutic Children’s Program celebrates milestones like Chris’ often. This nurturing place the students call home is life-changing not only for the children, but also their families, the staff, and the Cape Cod community members who help Latham Centers achieve its mission. More about Latham Centers, Inc. Founded in 1970, Latham Centers courageously, compassionately and creatively helps children and adults with complex special needs, including Prader-Willi syndrome, to lead meaningful, abundant lives. The non-profit organization is internationally recognized for its expertise and success in working with individuals with PWS, a rare genetic disorder which occurs in one out of 12,000 to 15,000 births. There is no known cure for PWS. Latham Centers provides services to children at its residential Latham School in Brewster, Mass., and provides services to adults at its eleven group residences and individualized supported community living settings throughout Cape Cod and southeastern Massachusetts. Latham Centers is fully accredited by the international Council on Accreditation and is one of the largest human service employers on Cape Cod. For more information, visit LathamCenters.org.